We have received your appeal. Our goal is to provide a fair, fun and legitimate game experience for everyone. 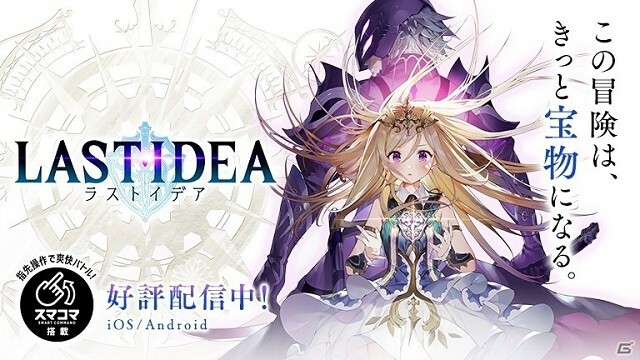 Use of any other third-party software or app, including but not limited to scripts/apps, applications used to falsify your location, using emulators, modified or unofficial software and/or accessing Pokémon GO clients or backends in an unauthorized manner is considered cheating. Please consider your account permanently terminated unless we reply back to your appeal. 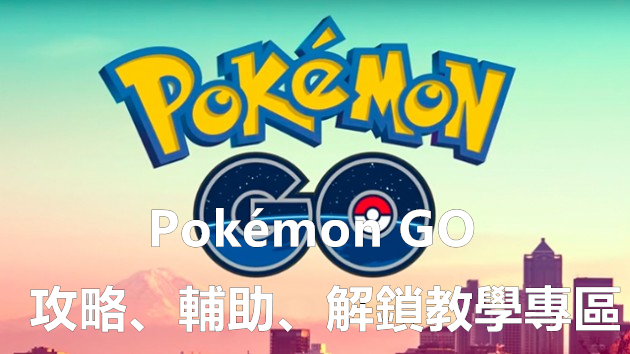 Thanks for contacting us regarding your sign in issue with Pokémon GO. If you’ve signed into Pokémon GO and it appears that gameplay progress has been reset, be assured that your gameplay progress has NOT been lost. It remains safe and intact. You may have inadvertently created a new Pokémon GO account by unintentionally signing in with a different email address or login method. 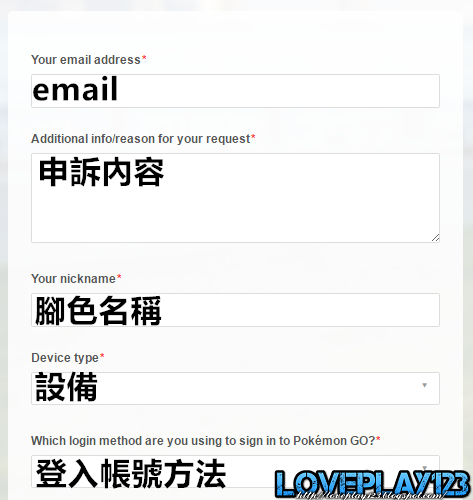 * iOS users: Please review the login tips outlined in the Pokémon GO Help Center (https://support.pokemongo.nianticlabs.com/hc/en-us/articles/224047008). * Google Account users: If you’ve signed into Pokémon GO using your Google Account and it appears that you’re level 1, you may not be signing into Pokémon GO using the correct Google Account. Please try signing into any alternate accounts you may have used to create your Pokémon GO account. * All Trainers: Keep in mind, there are two login methods for Pokémon GO. Trainers can use their Google Account or their Pokémon Trainer Club account to create a Pokémon GO account. 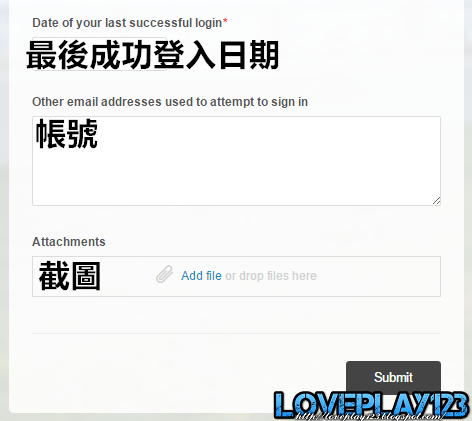 If you create an account with one login method and later attempt to use the other login method, a second account is created. To resolve this issue, log out of your account then log back in using your original login method. Please note: for security reasons, we’re unable to provide you with the email address you use to sign into your account.